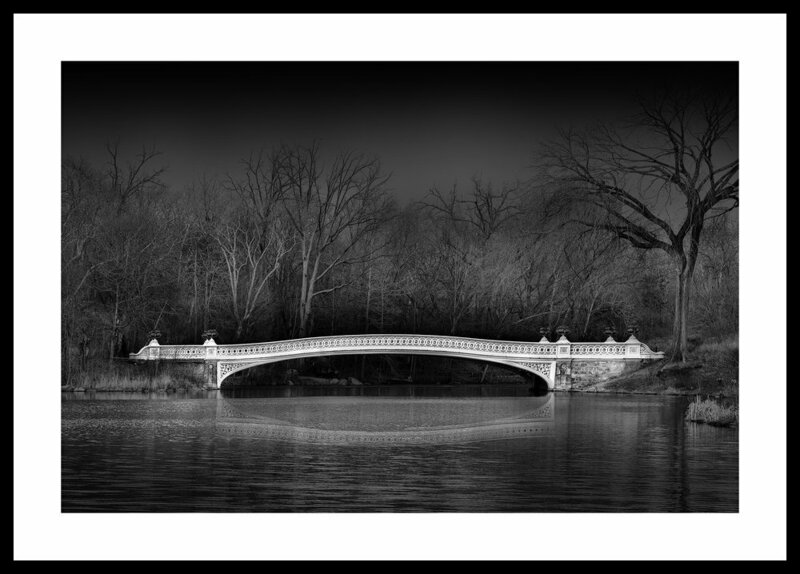 Thanks to Fujilove (https://fujilove.com/) for including my article and images of Central Park, entitled “Moody Views” in the October issue of the magazine. Fujilove Magazine is a wonderful publication that includes articles, images and information of interest to current and prospective Fujifilm camera owners. But the magazine will inspire photographers who have other equipment as well. The Central Park portfolio on this website shows images from my article, but I’d encourage you to subscribe to the magazine as well - it’s a small monthly charge that helps the group at Fujilove continue to provide great content each and every month.